I got the Belkin Auto Charger For iPod And iPhone  almost 3 years ago, but unfortunately it could not charge my iPad and hence I got to get another car charger for my iPad as I will be using it as a backup GPS device for my US trip next month. 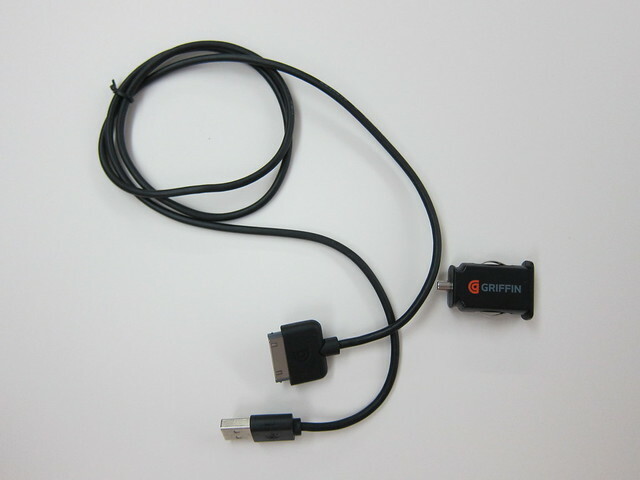 The Griffin PowerJolt Micro  is capable of charging iPad, iPhone and iPod. It takes in an input of 12v DC and output 5v DC at 2.1A. 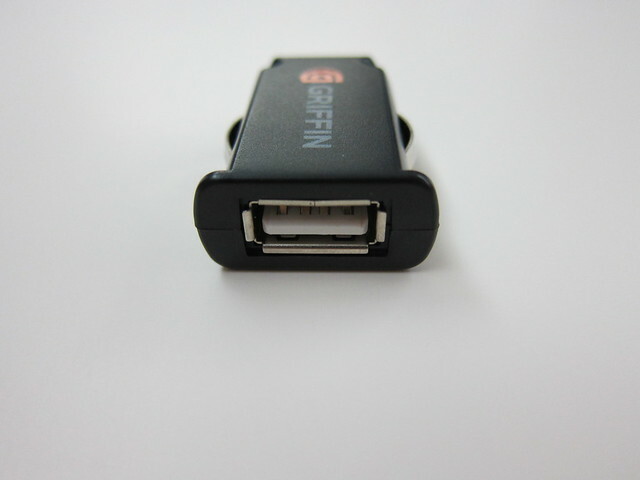 In order to charge the iPad properly, you need 2.1A whereas iPhone/iPod just need 500mAh. It is selling for S$39 at all Challenger stores and as usual, members get a 10% discount and hence you only need to pay S$35.10 for it. 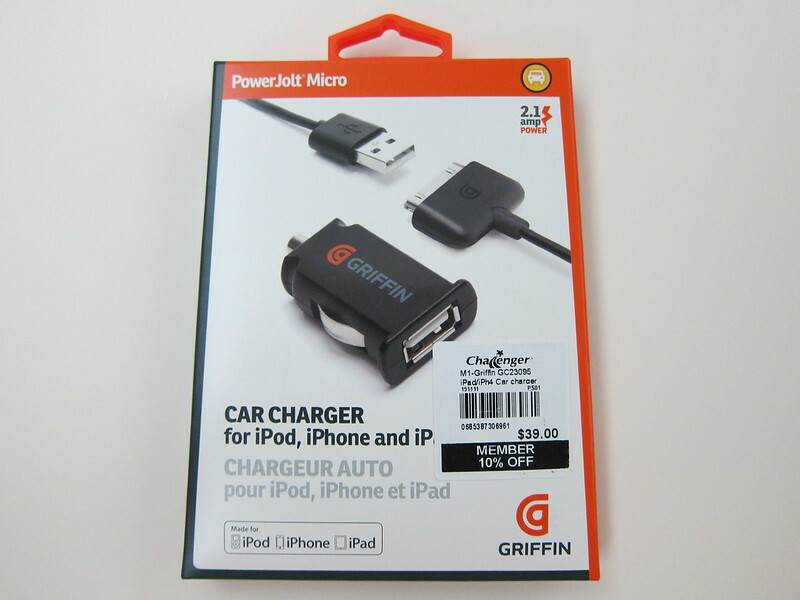 I like the form factor of the Griffin PowerJolt Micro, it is so slim, flat and light unlike most iPad car chargers out there. 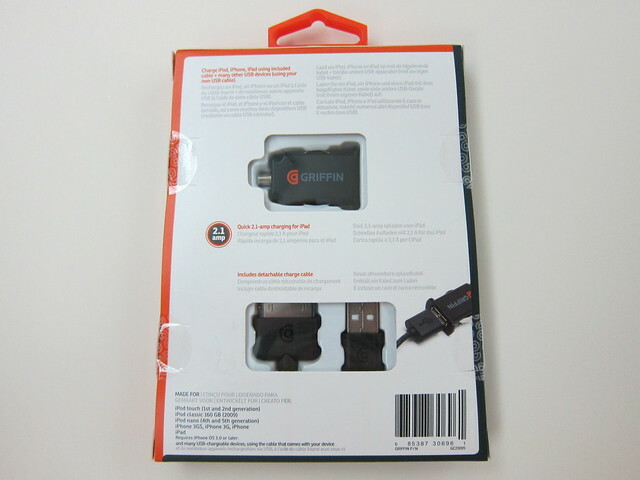 The packaging is simple and straightforward, literally it is just the iPhone Dock Connector Cable and the Car Charger Head. Copyright © 2002 to 2017 Lester Chan's Website. All rights reserved.